Swedish DJ Avicii, who was one of the world's biggest dance music stars and disk jockeys left his entire £20million fortune to his parents. 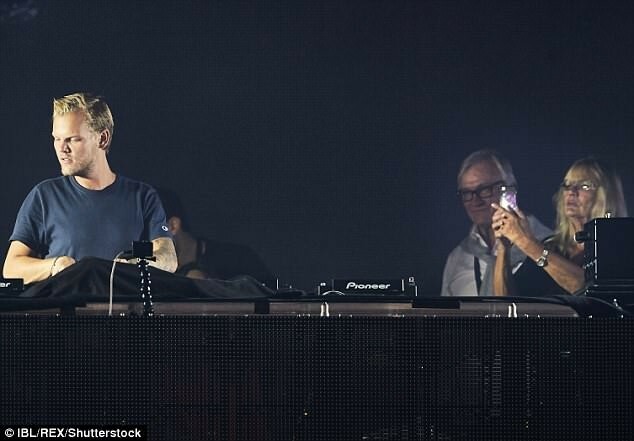 The World-famous DJ, whose real name was Tim Bergling, was found dead in Muscat, Oman in April this year. Following his death, his family revealed in an open letter that the 28-year-old 'could not go on any longer and wanted peace'. Now, legal documents filed in his native Sweden have revealed he left his entire £20million fortune to his parents. The legal forms made public by the Swedish Tax Agency, revealed that the artist's parents Klas Bergling and Anki Lidén are set to inherit their son's wealth of 231million kronor (£20million, $25.5million). Under Swedish law, the money will automatically be gifted to his parents since he was unmarried with no children and had not written a last will and testament at the time of his death, Swedish newspaper Expressen.se reported. He was also said to have had debts of 96.5million kronor (£8.42m) in the US and 841,330 kronor (£73,430) in Canada, which were paid before his parents inherited his estate.